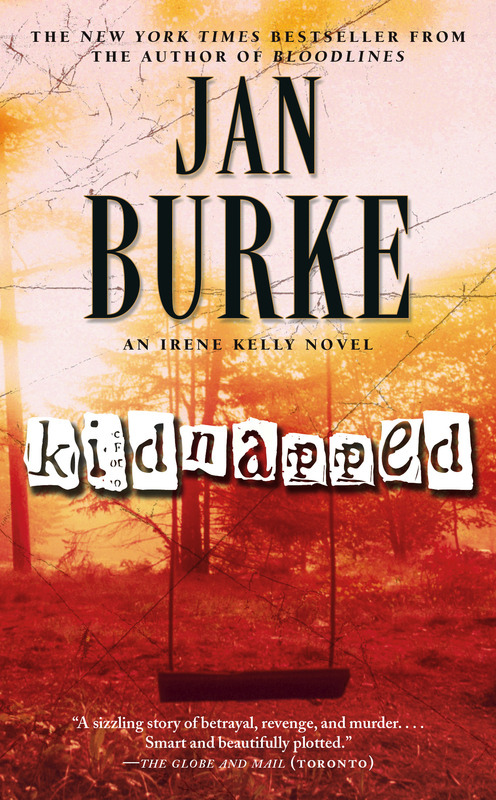 News reporter Irene Kelly untangles the threads of a past crime and a haunting disappearance while trying to survive the present -- in this suspense-charged bestseller from Edgar® Award winner Jan Burke. Not long after the Las Piernas Express publishes Irene Kelly's articles profiling missing children cases, bones turn up at a California estate -- and a notorious murder-kidnapping is churned up once more. When artist Richard Fletcher was found bludgeoned in his studio years ago, his stepson was quickly apprehended with the murder weapon and ultimately convicted. But Richard's young daughter, Jenny, who went missing at the time of the murder, was never found. 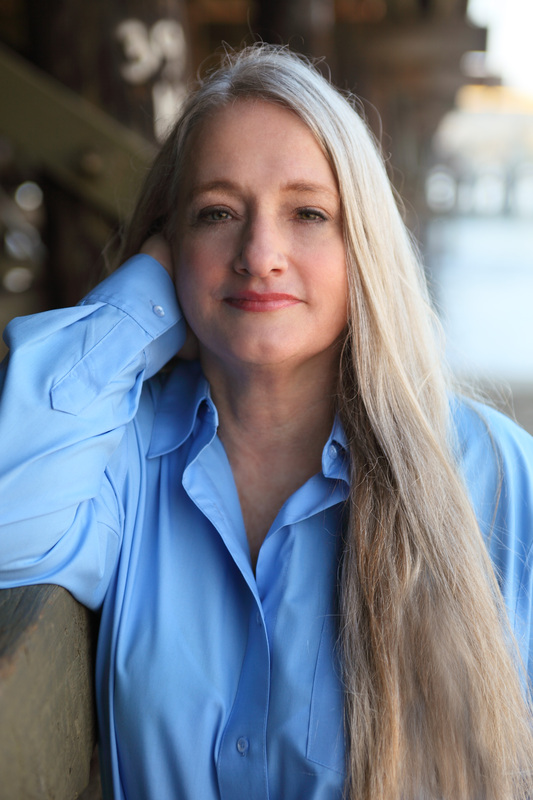 Now Irene has joined Richard's son Caleb, a graduate student of forensic anthropology, in the fight to prove his stepbrother's innocence and solve Jenny's disappearance. But digging up the tragedies of the sprawling and powerful Fletcher family isabout to set off a murderous chain reaction -- and put Irene's own life in peril. "A refreshingly original mystery.... not to be missed." "A sizzling story of betrayal, revenge, and murder....Smart and beautifully plotted."